Woehoee, i have some very exciting news! Remember i showed you this post with behind the scenes photos? 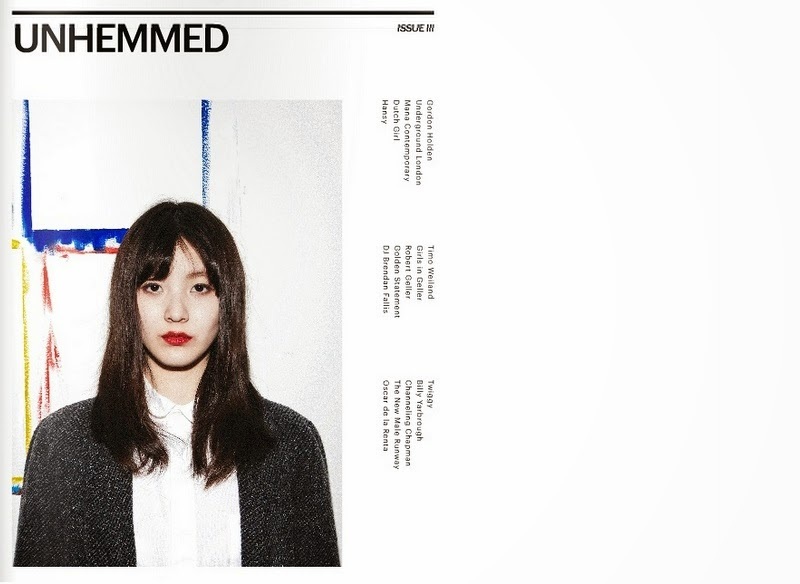 Well the editorial we shot there is finally online, in the new issue of Unhemmed Magazine. It's my first published (photography + styling) work ever so i'm extremely excited about it, and it's even going to be released on print! You can check the issue out here: Unhemmed Magazine Issue 3. I promise you you won't be disappointed, there are some amazing interviews with Robert Geller for instance, and pieces about upcoming artists. Go go go! Ps. The editorial i photographed + styled is called 'Dutch girl'. Ah het is super mooi geworden! En de lay-out van het tijdschrift vind ik ook zo gaaf! wooow you are so pretty!! You've done an amazing job! Great styling!! congratulations! the photos look amazing! Love that first picture,it is stupendous! Great news!!!! You should be very proud of yourself! Great photos! It looks so profesional, you are a great photographer! !